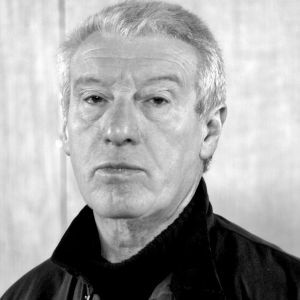 New Paths is delighted to announce that eminent local actor, Richard Avery, will make a special guest appearance as narrator in the Shakespeare celebration at the East Riding Theatre on Sunday 10th April at 3.30pm. Mr Avery will join forces with Mary Bevan (soprano), Marcus Farnsworth (baritone), Simon Tandree (viola) and Libby Burgess (piano) for the one-off matinee performance. Richard is a former Royal Shakespeare Company, Young Vic, and Bristol Old Vic actor. He is a board member of the East Riding Theatre, playing Jacob Marley in its first in-house production, A Christmas Carol, in December 2014. This year marks the 400th anniversary of the death of Shakespeare and the special concert is part of celebrations taking place around the world. The programme includes some of the most well-loved musical settings of Shakespeare plus some little-known gems. Interspersed among the songs will be prose, sonnets and speeches read by Mr Avery.